The Barolo – king of wines and wine of kings – has been celebrated as the Nebbiolo’s best product for centuries. It is historically linked to the Unification of Italy – the Rinascimento in Italy. Well-known politicians of the time and the Royal family – the Savoia – have relished of this great wine that today more than ever is a prize for the enology. 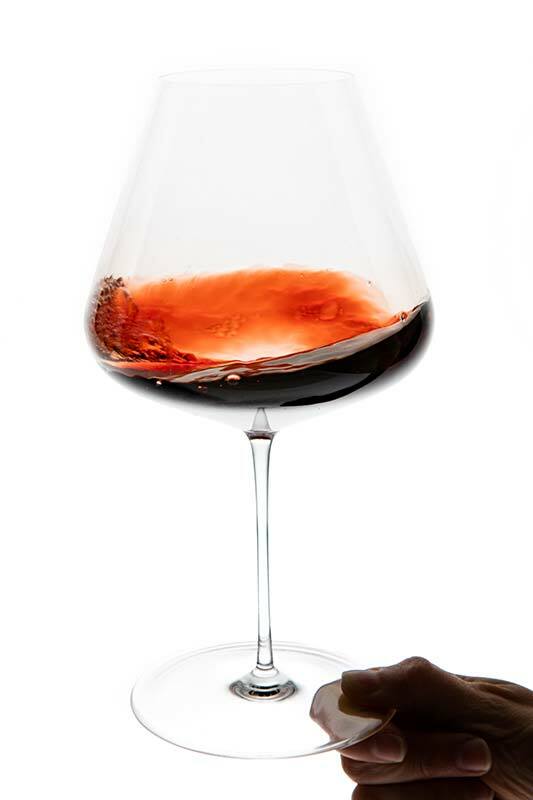 Complex full-body structure and great potential of aging are only few of the amazing features of the Barolo. The municipalities in which Barolo is produced are the following: La Morra, Monforte d’Alba, Serralunga d’Alba (with its exceptionally well-preserved medieval military fort), Castiglione Falletto (its symbol is a round medieval tower), Novello, Grinzane Cavour, Verduno, Diano d’Alba, Cherasco, Roddi and Barolo.